This is a Christmas tale that hasn't been told. Before now, that is. 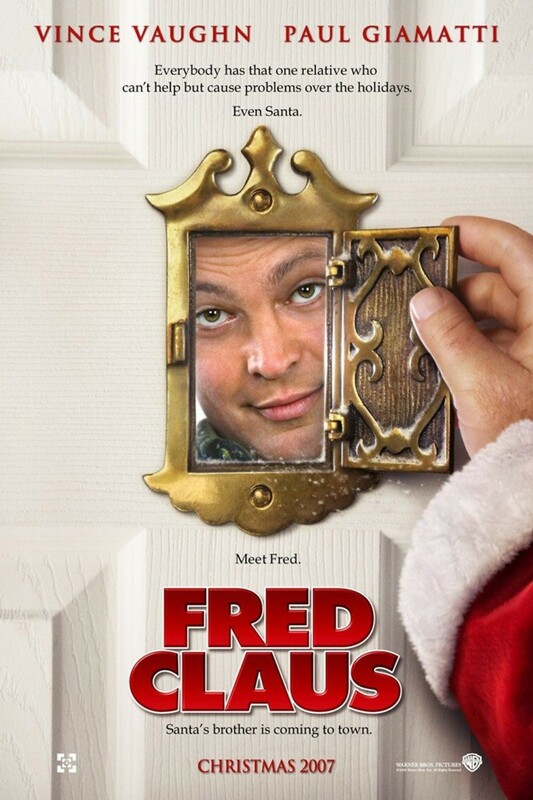 This story is about a guy named Fred. The rather unknown and grouchy older brother of the one and only Santa himself. One holiday season the unwilling and grumpy brother decides to go north to visit so that he may repay a debt to his famous brother in the red suit. Once he arrives, it isn't long before he comes to find that he just may be the only one who can help the jolly old fellow save Christmas. A hilarious yet heartfelt holiday story for the whole family.